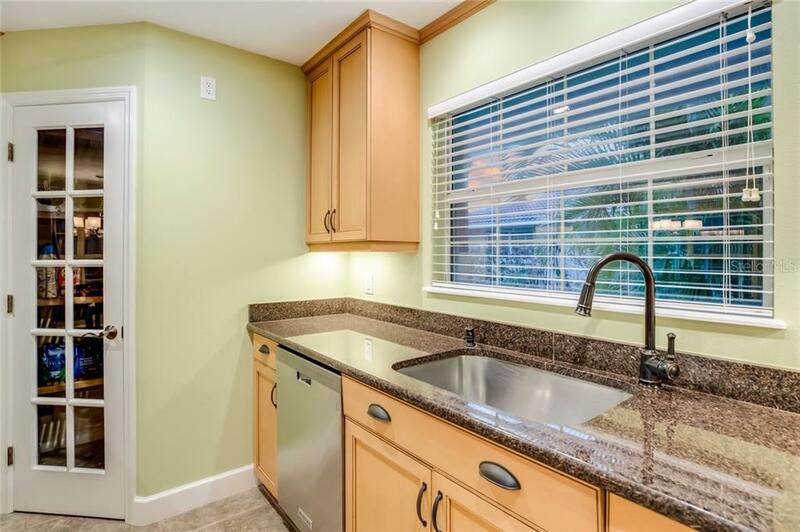 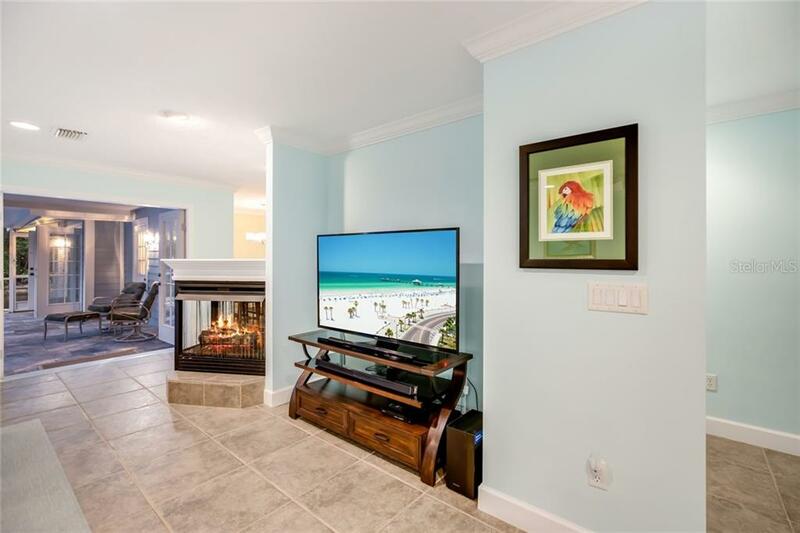 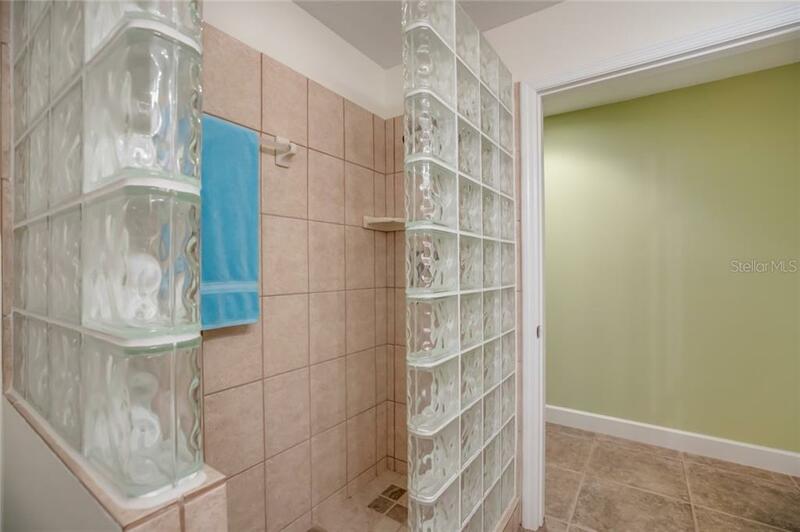 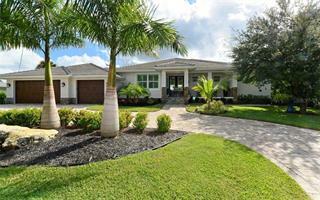 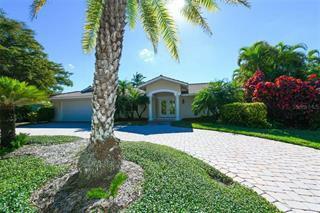 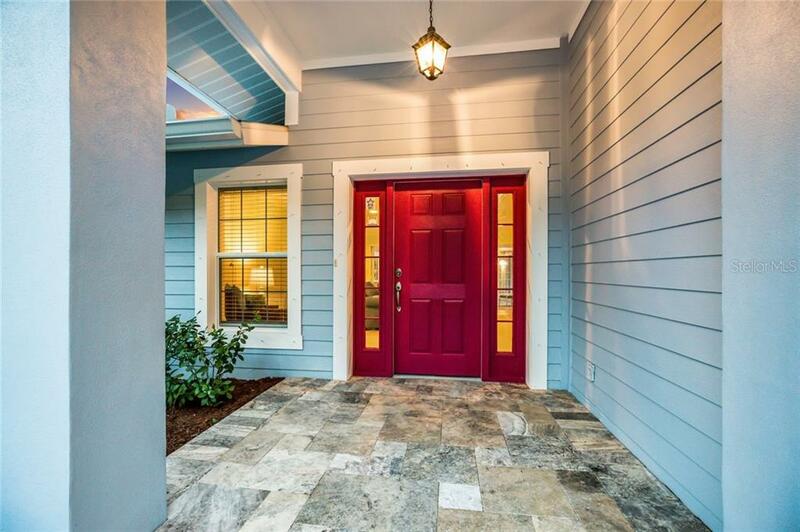 Ask a question about 820 Siesta Key Cir, or schedule a tour. 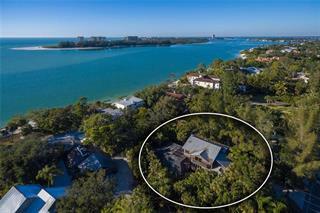 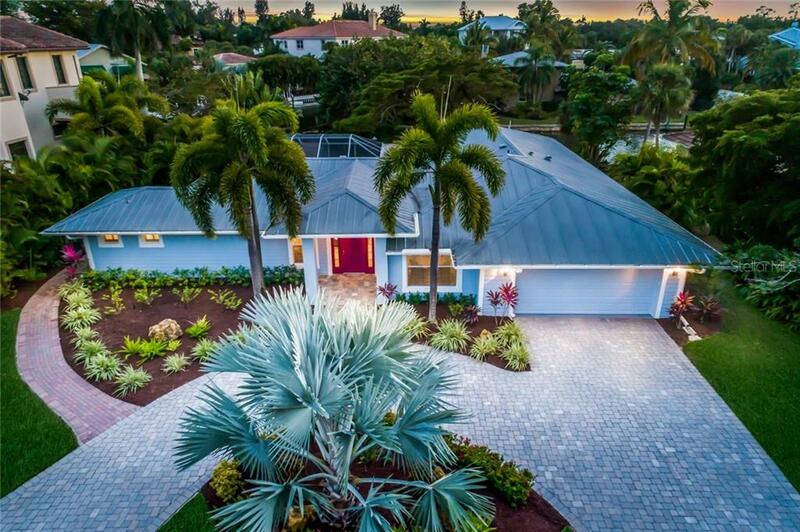 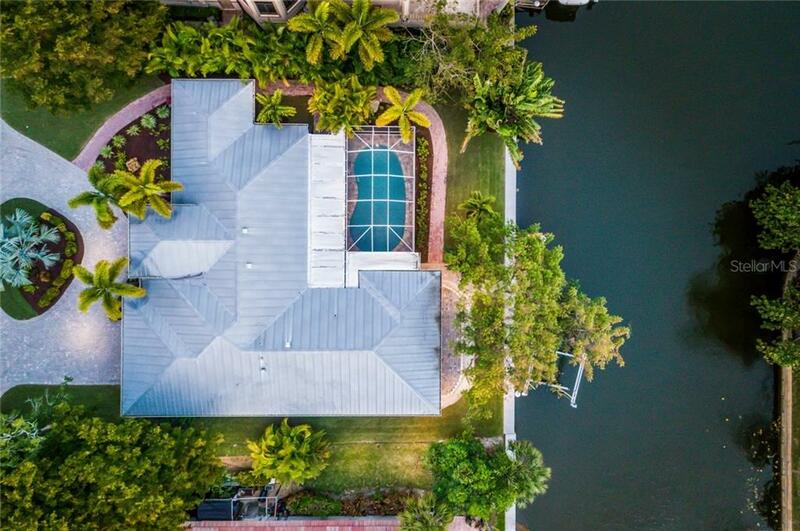 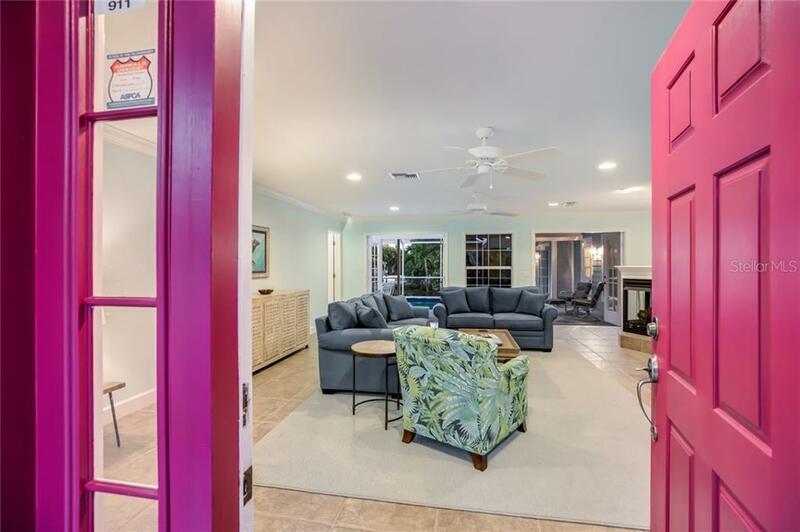 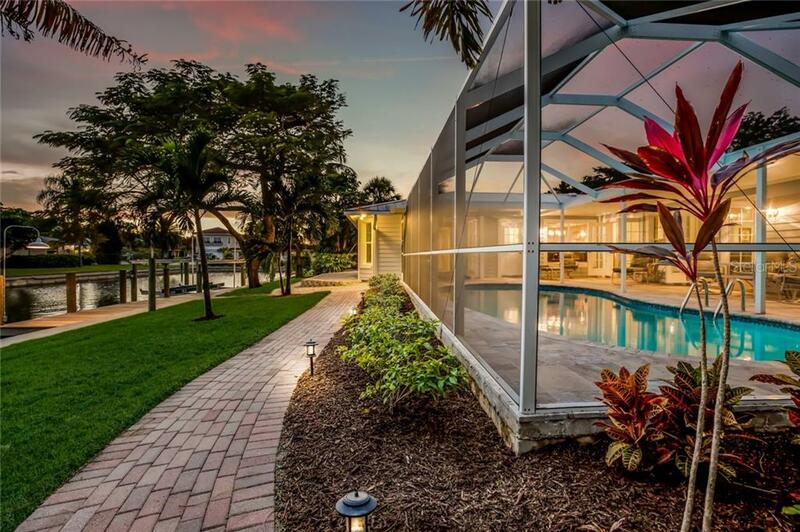 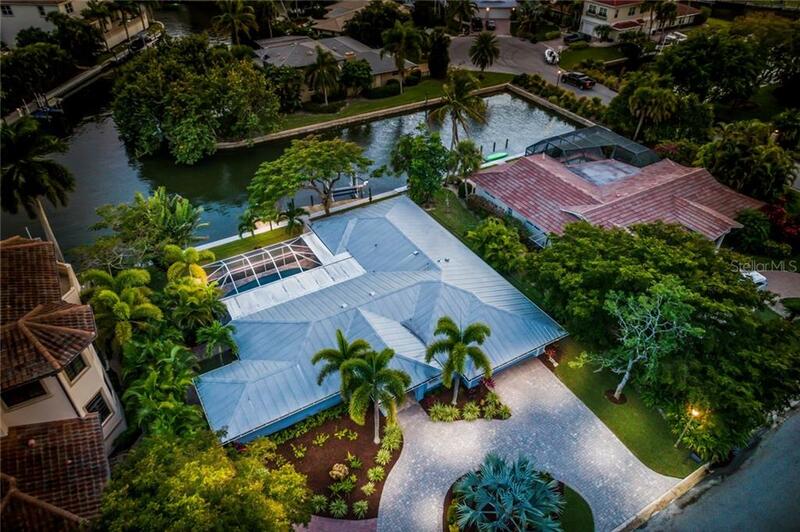 Immerse yourself in the tropical Key West vibe of this pristine Siesta Key waterfront home. 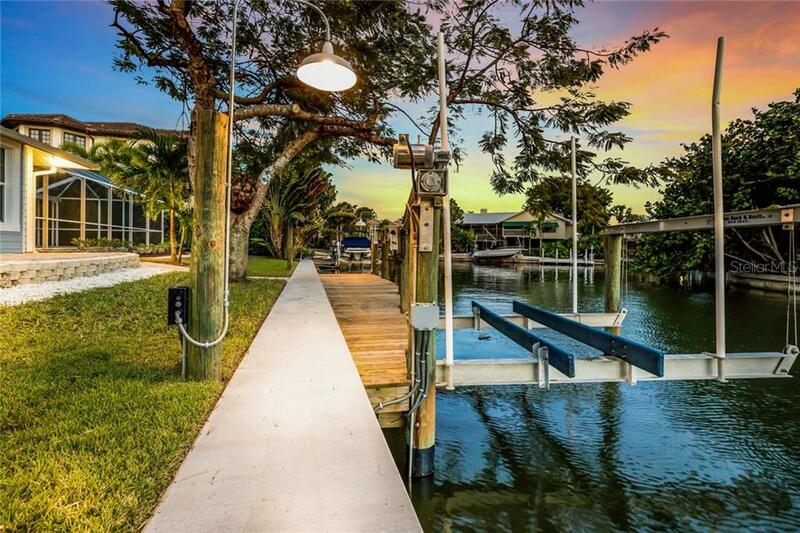 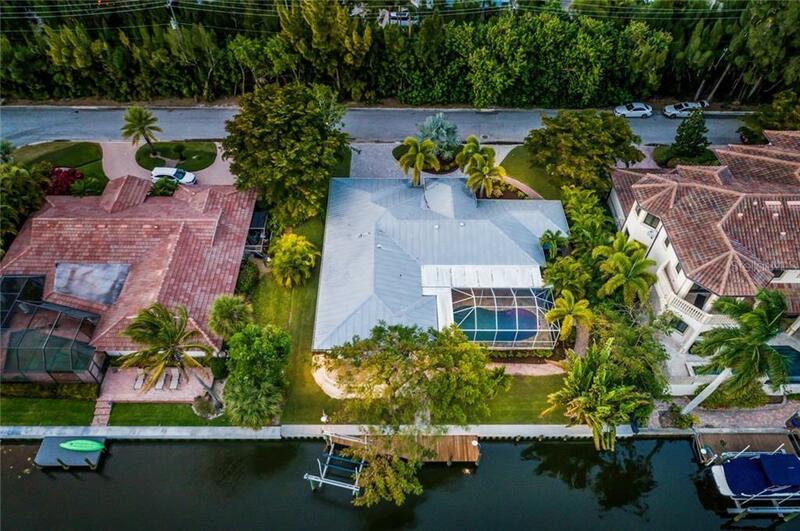 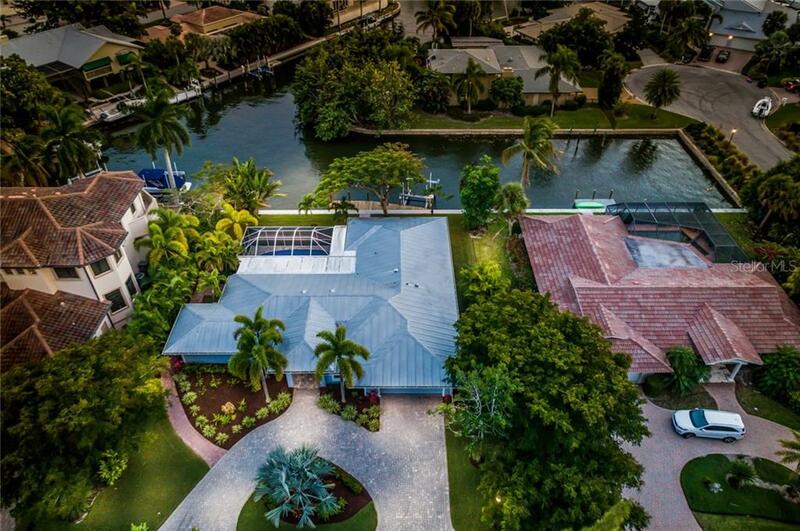 Just a few steps from this cozy home your boat awaits at your private dock. 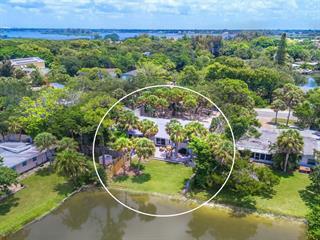 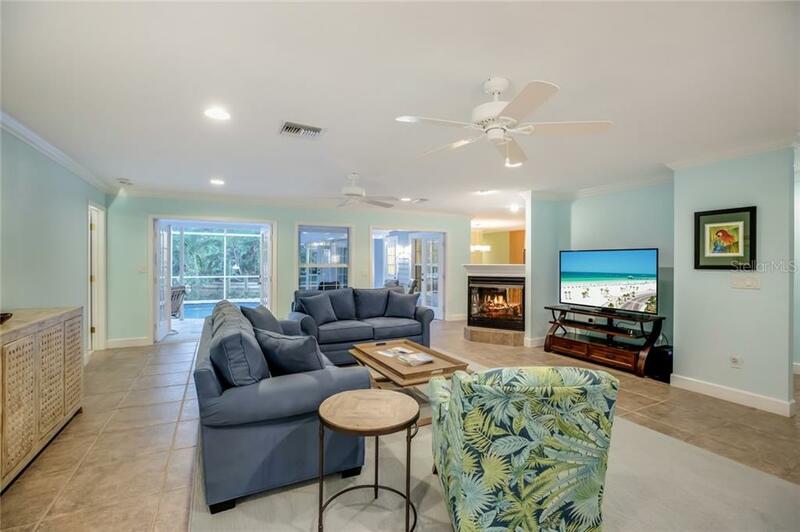 Nearly immediate access to the Intracoastal Waterway from your deep... more.-water canal and no bridges is especially beneficial for bigger boats, watersport enthusiasts and kayakers or paddleboarders alike. 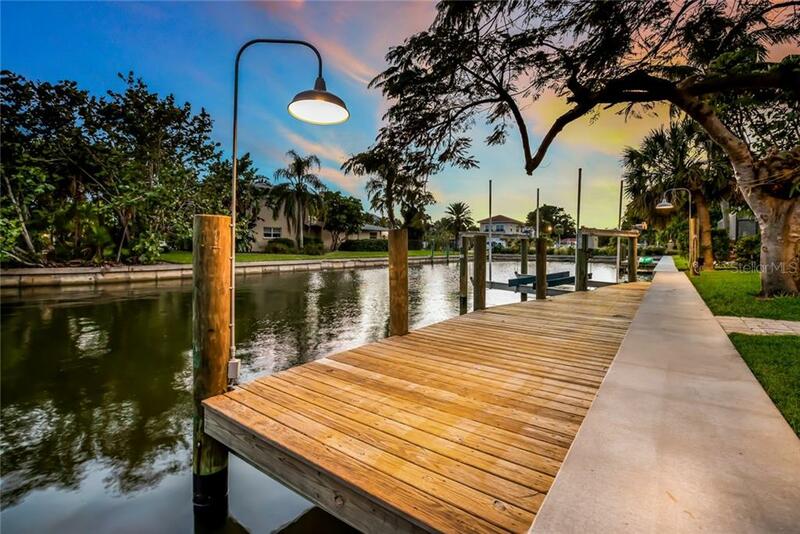 When you’re not on the water, you’ll enjoy water views from every room. 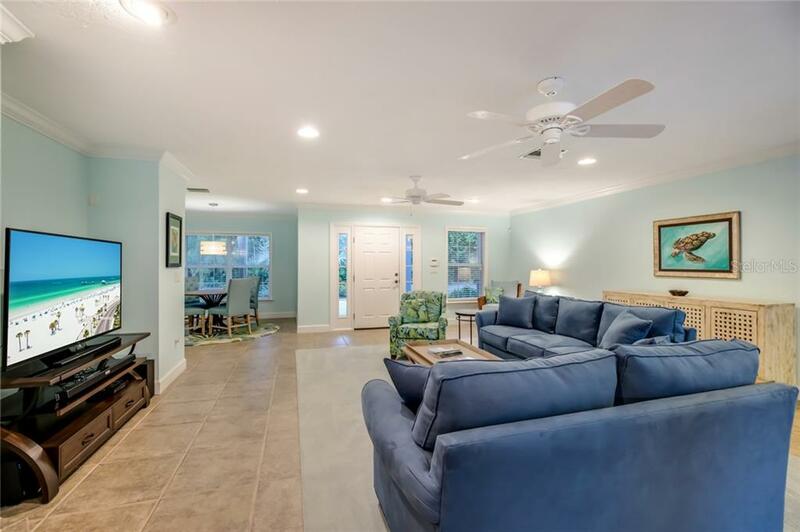 The indoor areas flow graciously to the screened lanai and sparkling pool through four sets of French doors in the living room, master, and guest suite. 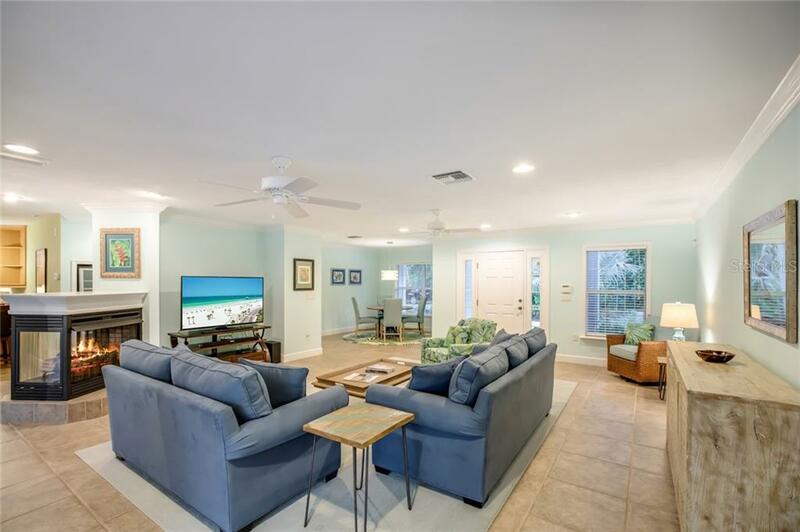 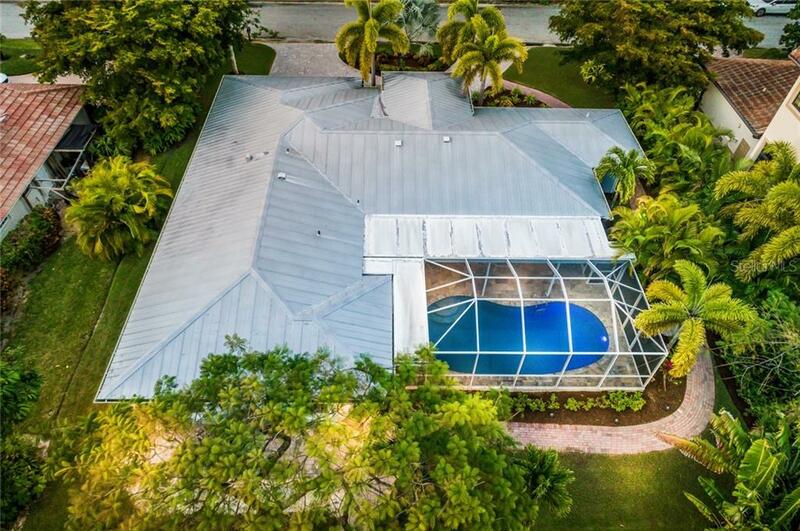 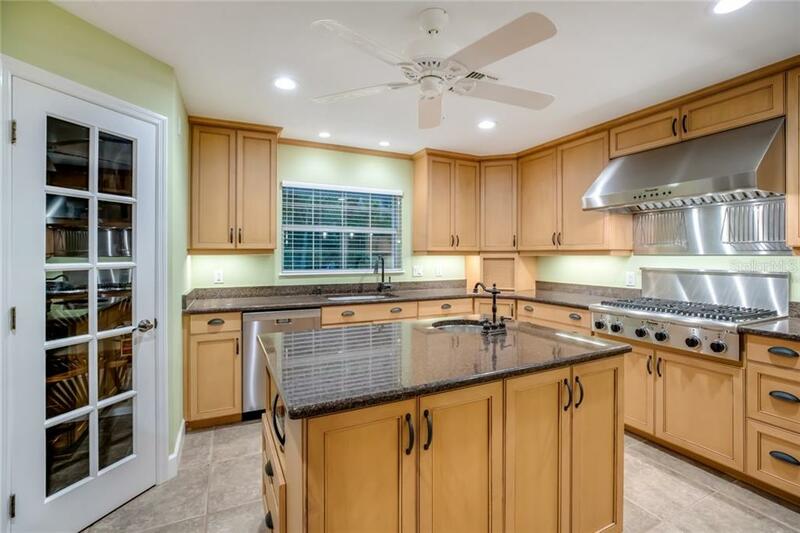 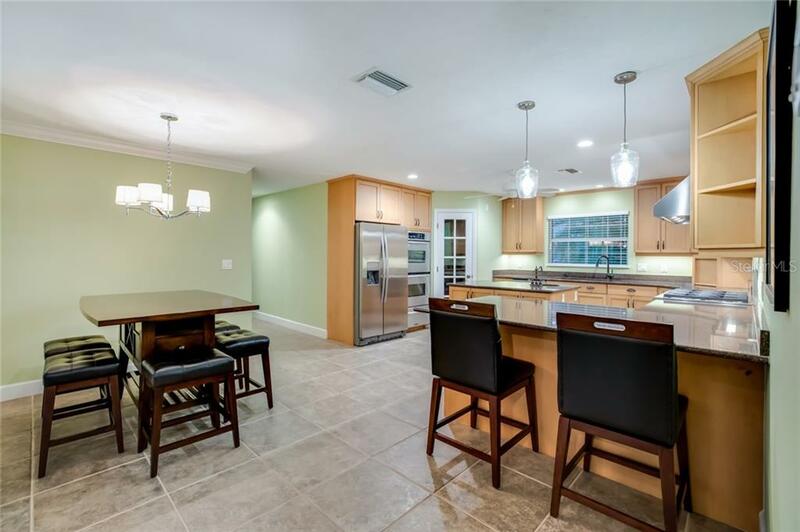 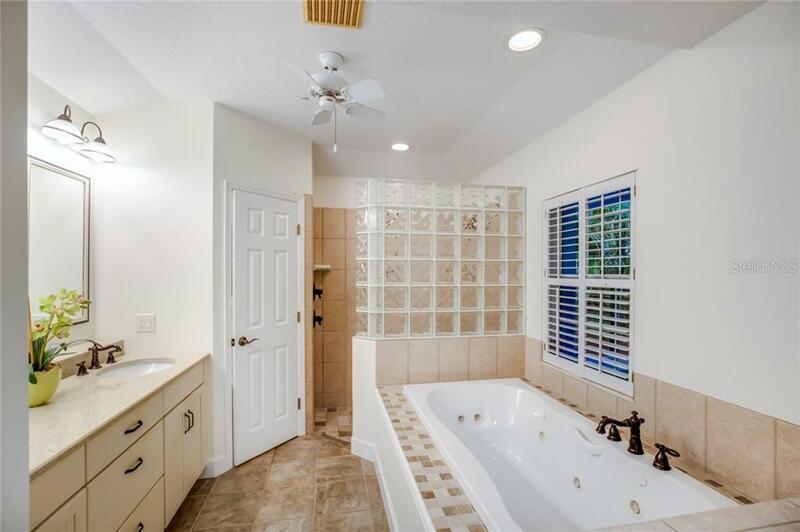 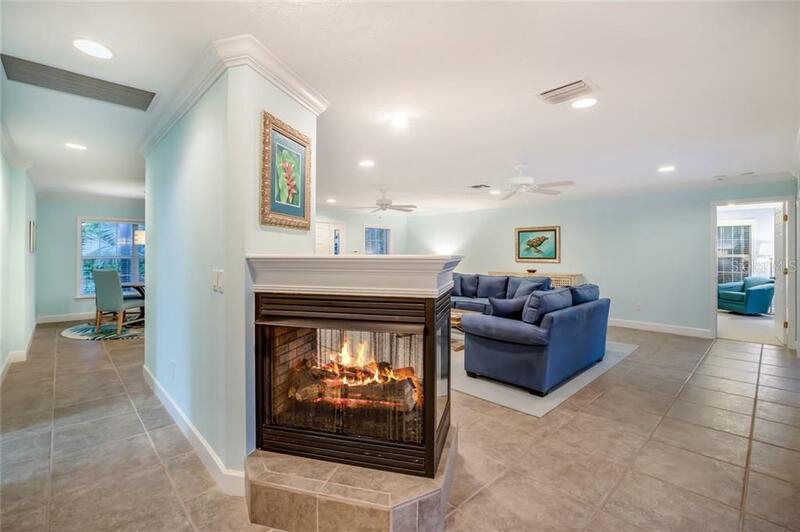 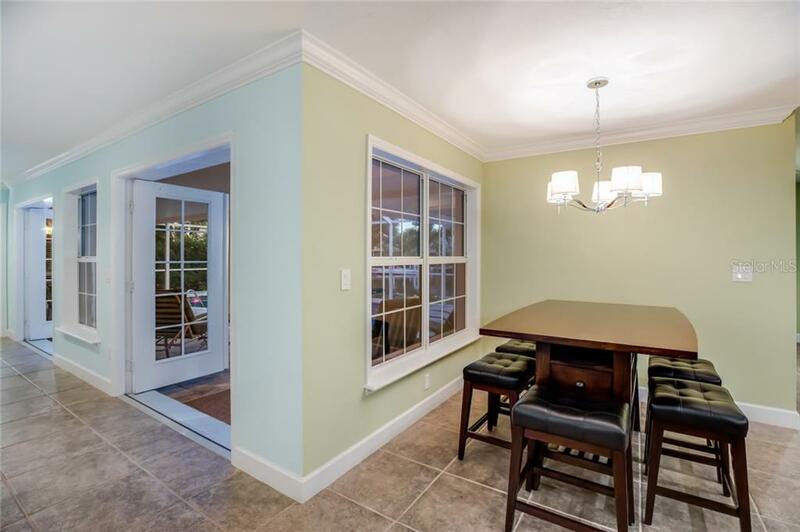 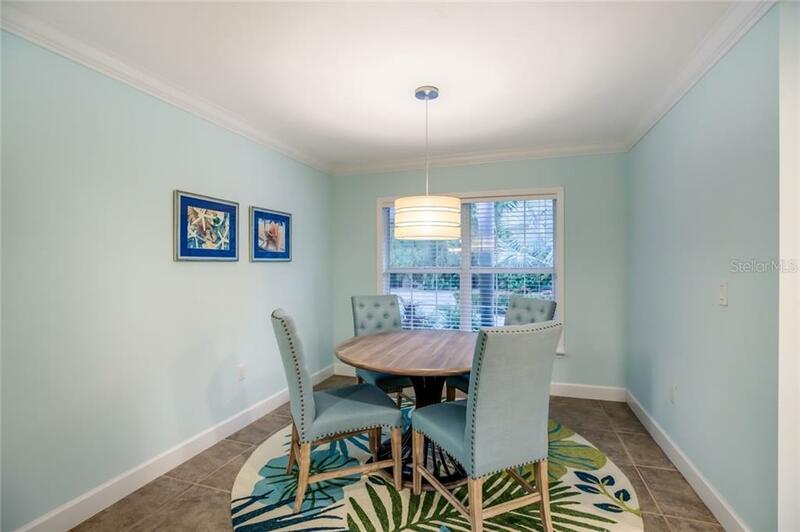 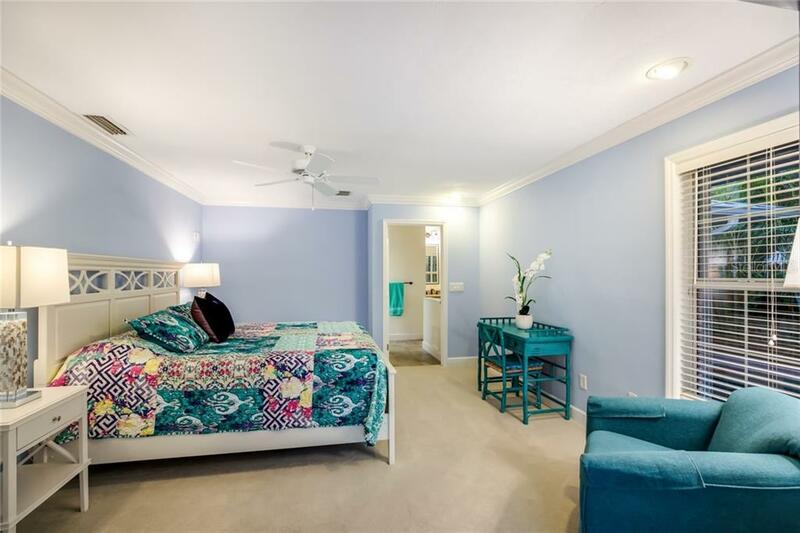 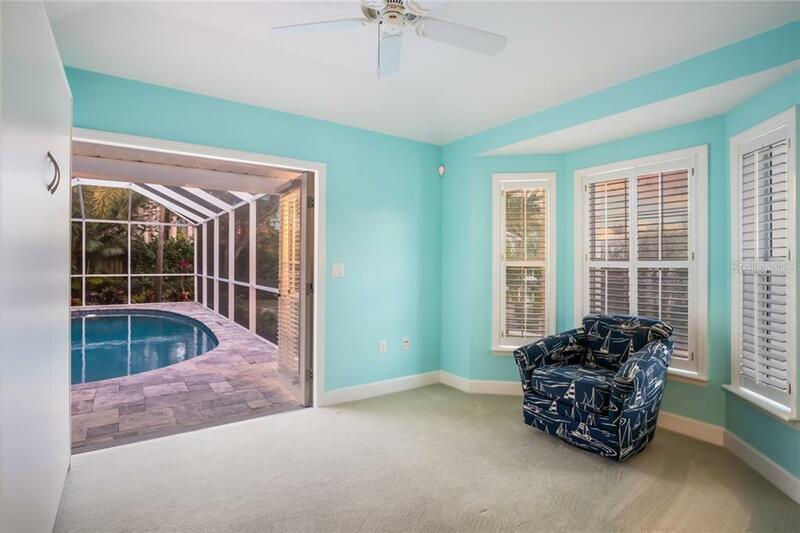 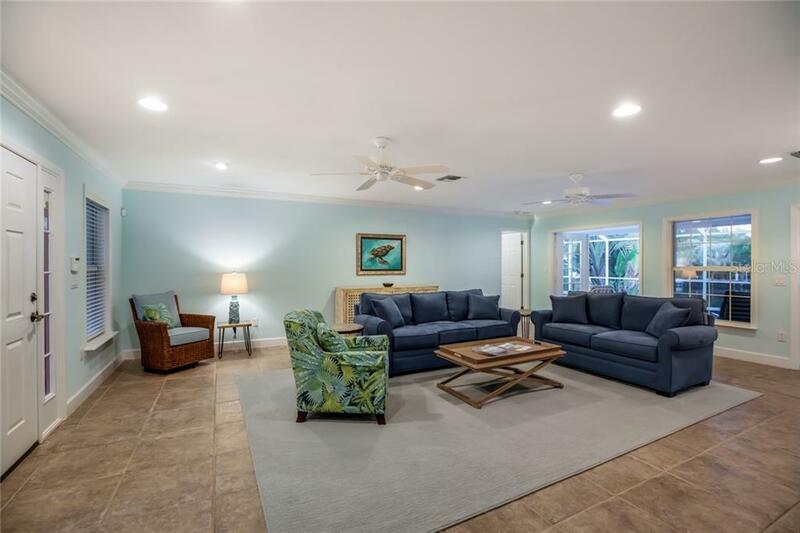 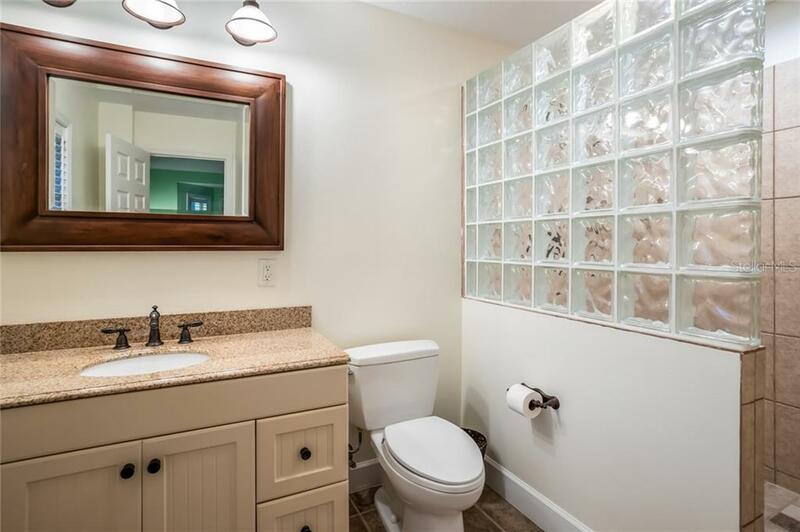 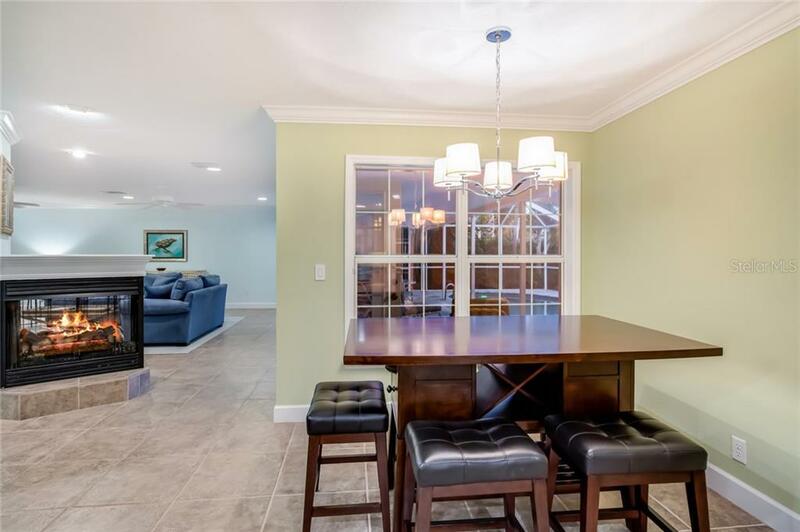 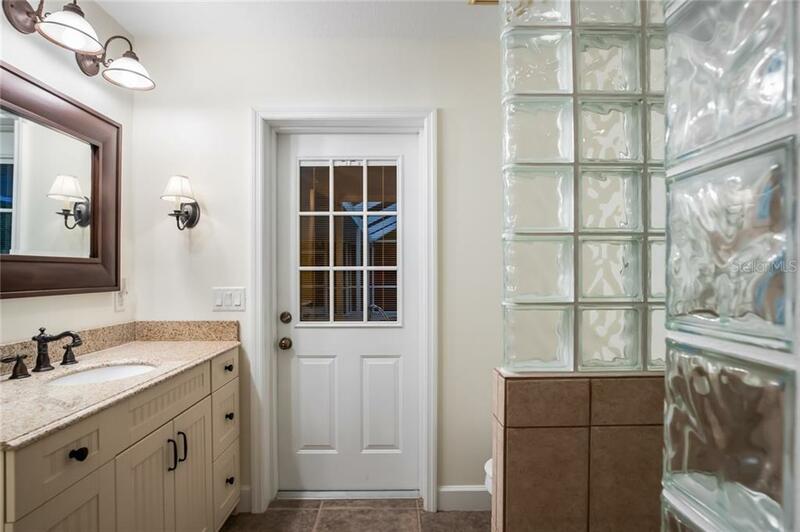 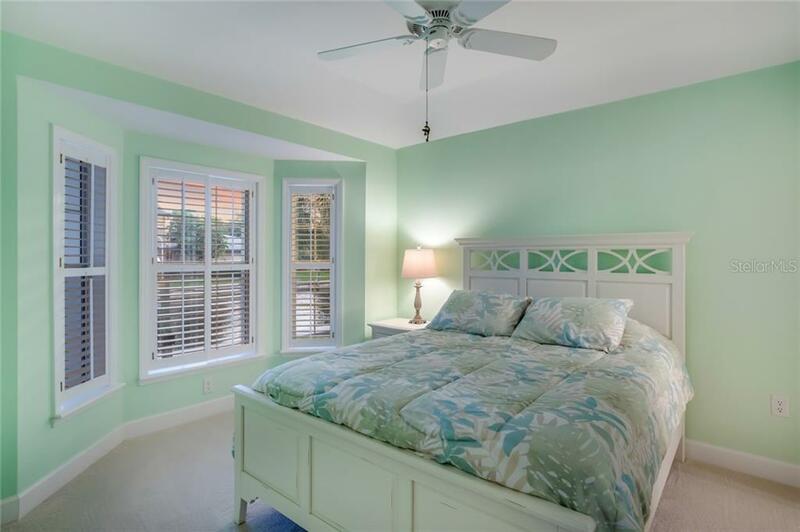 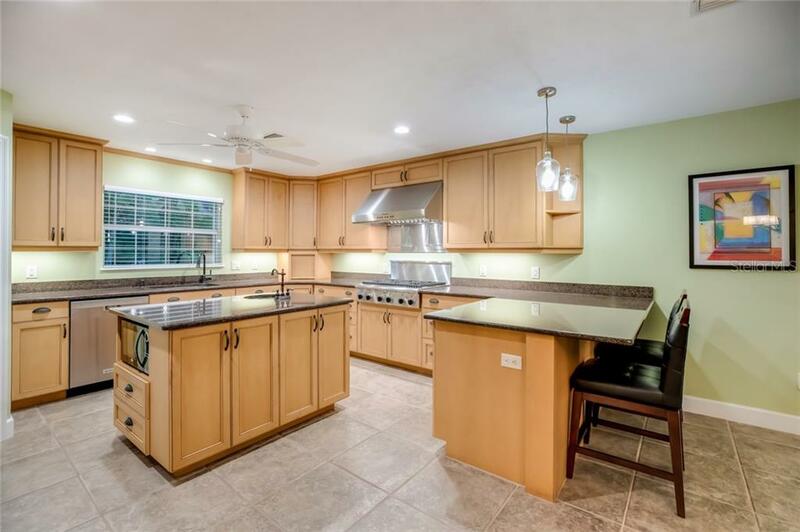 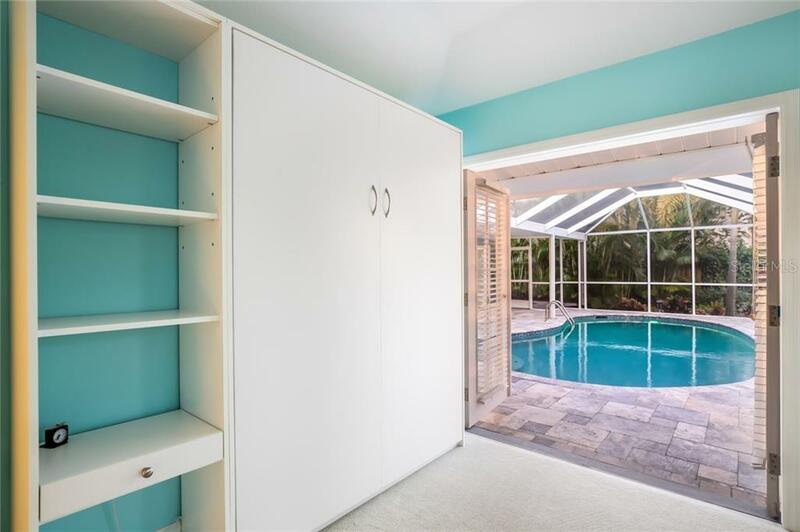 Sit back and relax in this meticulously cared for home with a metal roof, new seawall (2018), dock (2016), HVAC (2017), pool pump, heater and cover (2017), Pebble Tec resurfaced pool (2016), lanai pavers (2016), freshly updated landscaping and more. 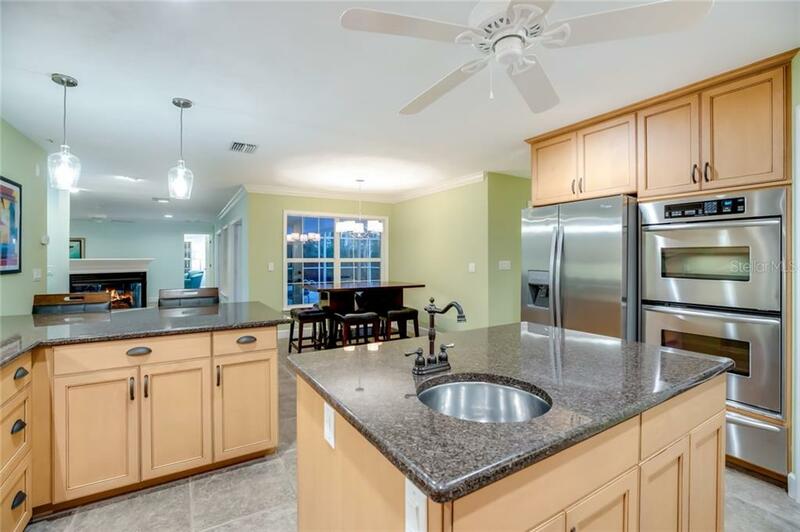 Inside you will discover what makes this your dream home, with lots of crown molding, built-in five-foot wine fridge, gas fireplace, stainless steel kitchen with six-burner gas cooktop, double convection ovens, warming drawer, island with bar sink, under-cabinet lighting, and walk-in pantry with wood shelving. 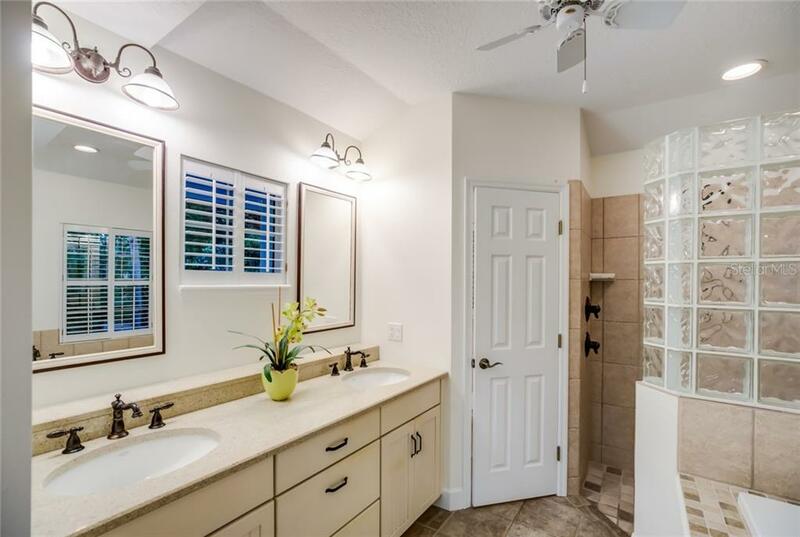 The split-plan allows for ample privacy in the master bedroom, with your own en-suite, double sinks, jetted tub, walk-in shower and large walk-in closet. 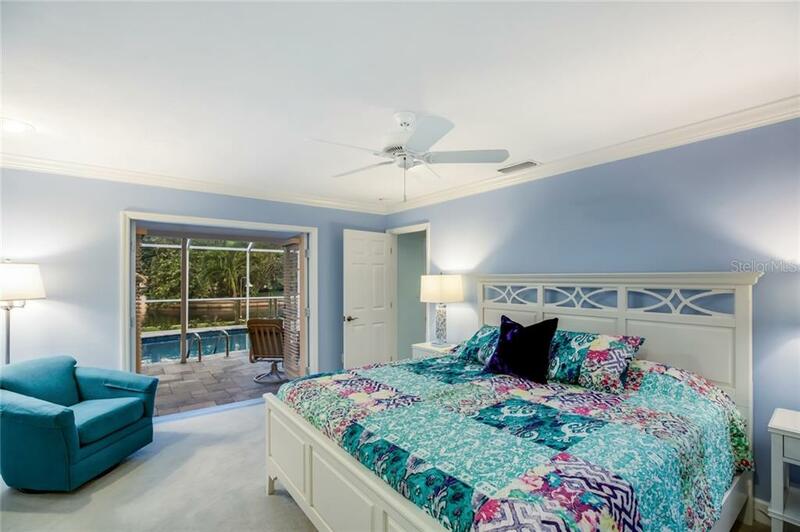 The second guest suite is also en-suite, while the third bedroom opens onto the pool and includes a murphy bed. 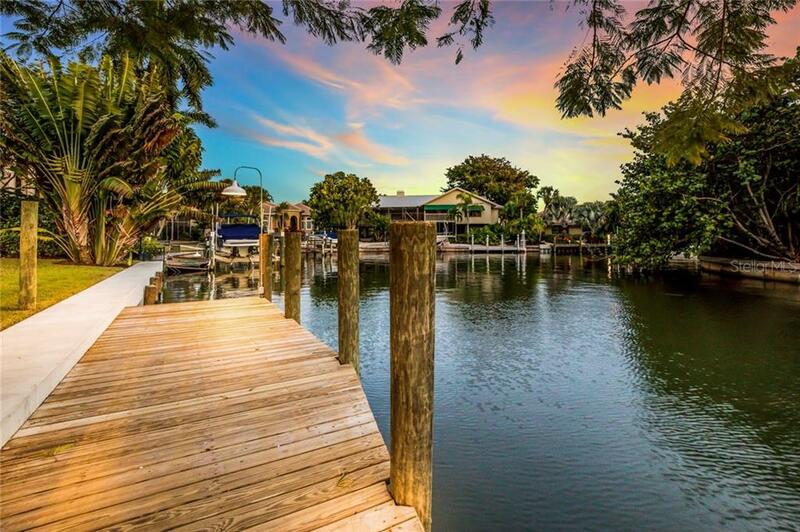 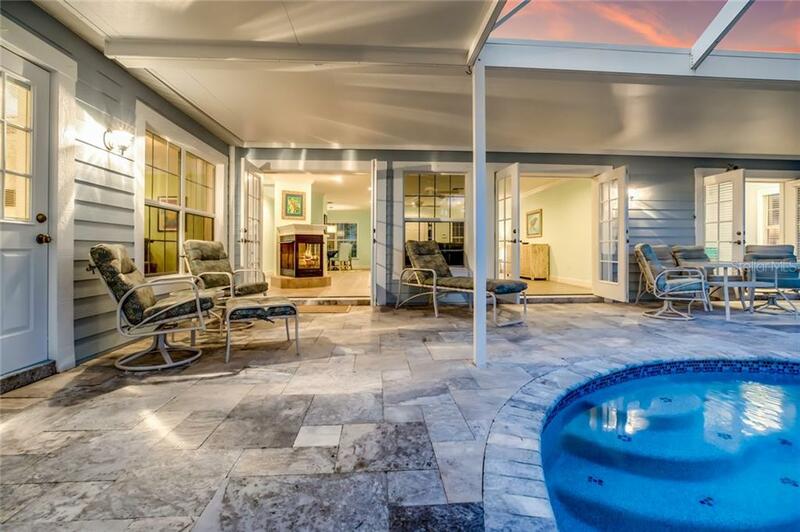 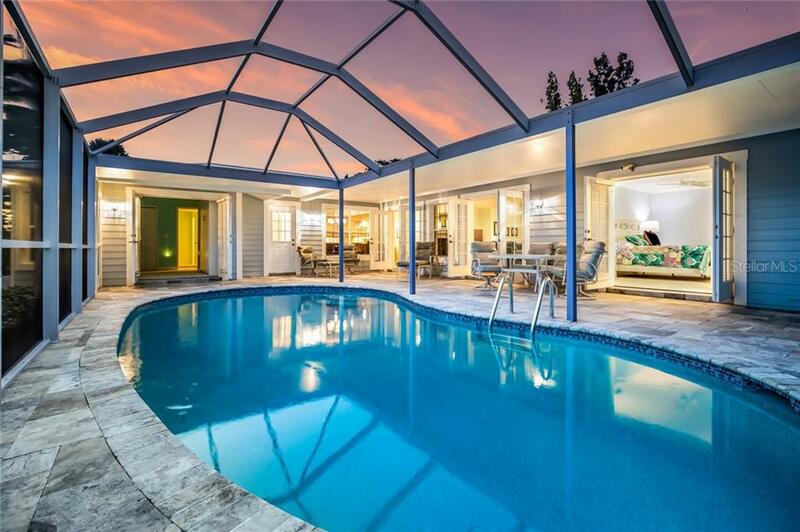 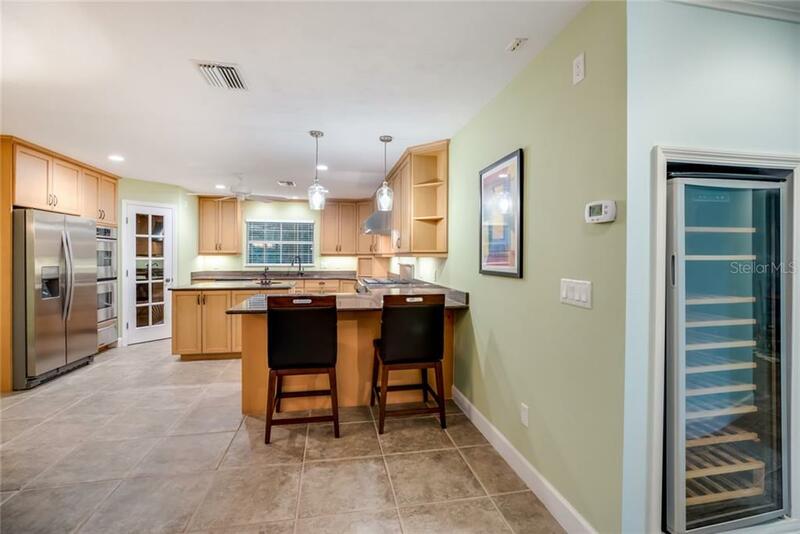 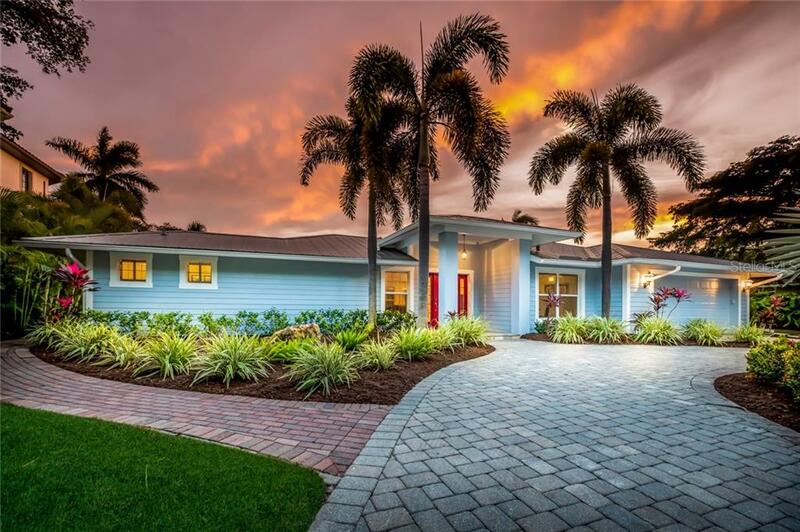 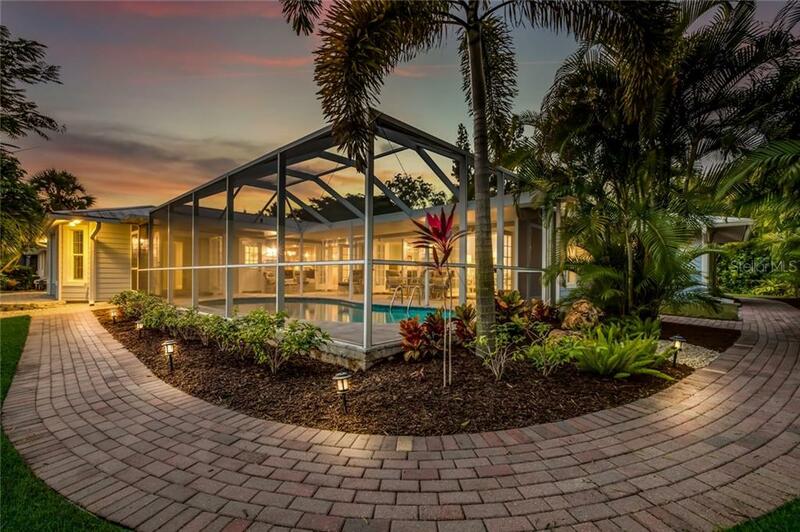 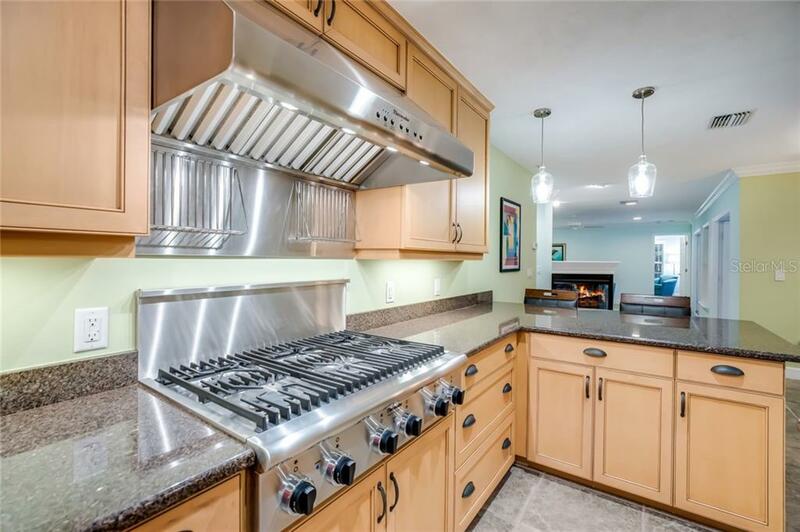 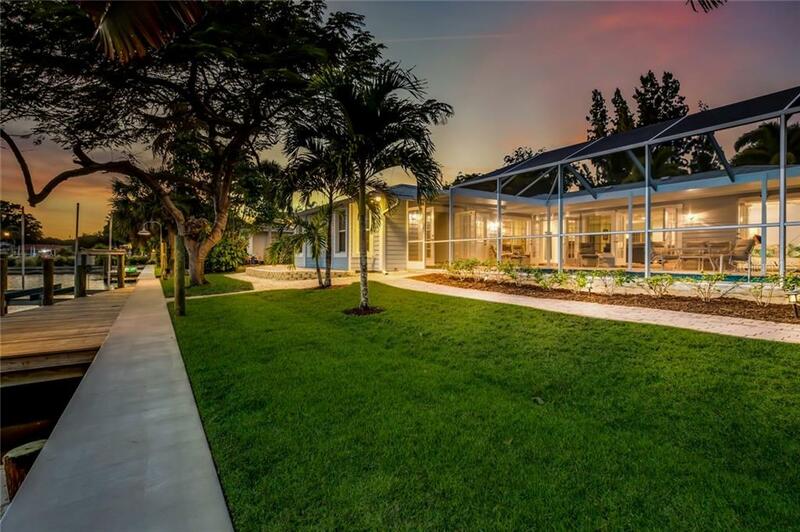 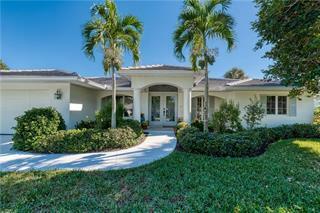 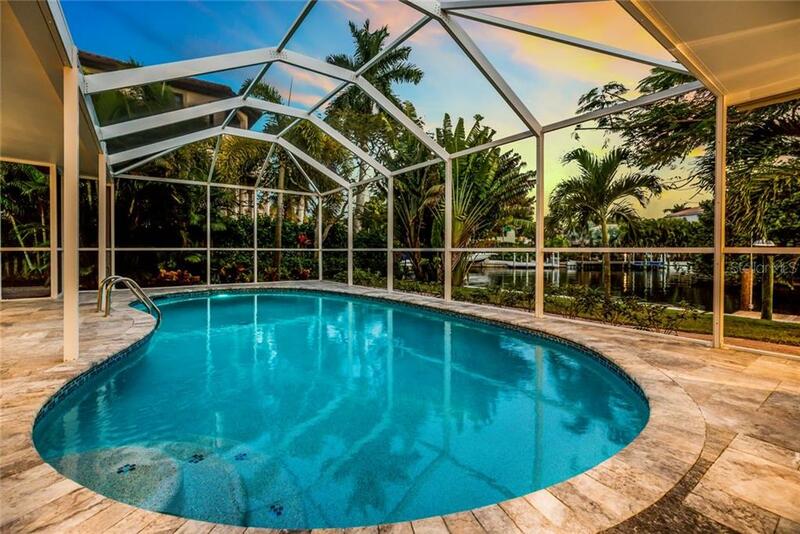 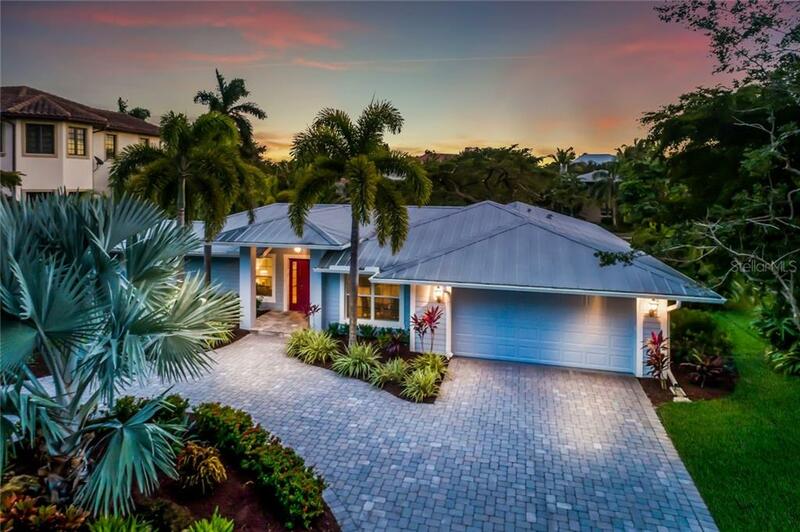 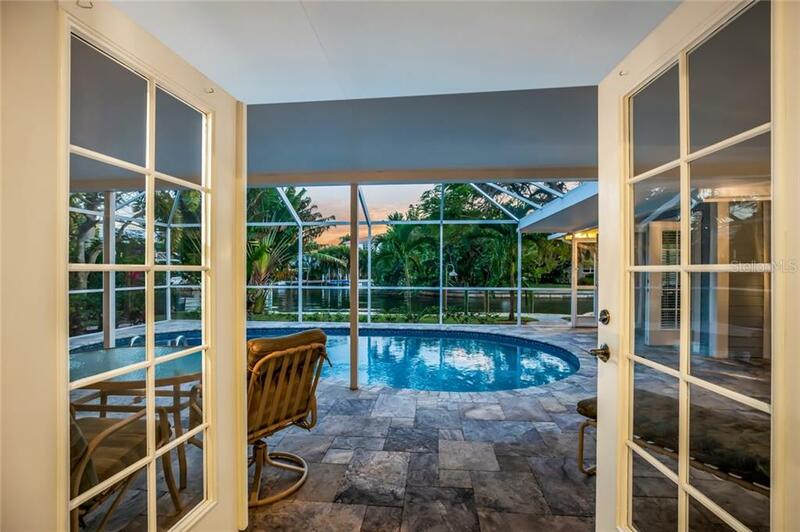 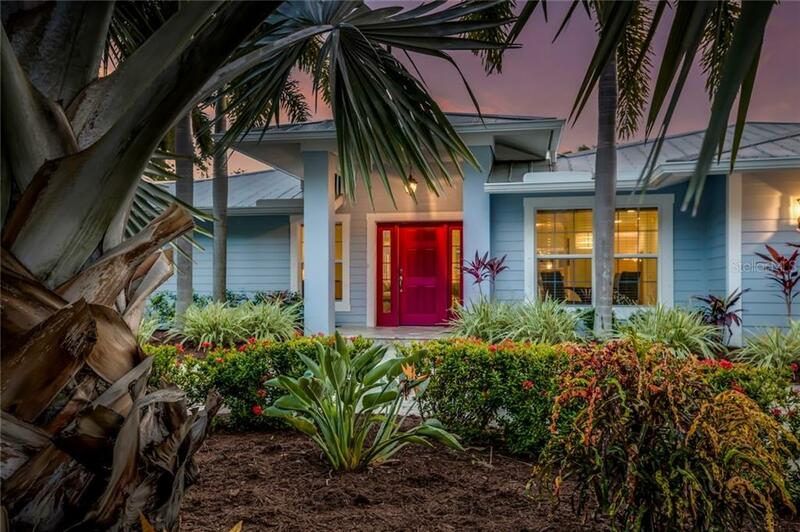 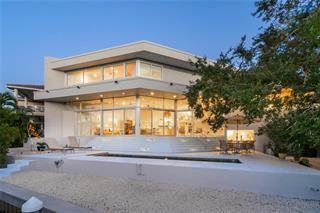 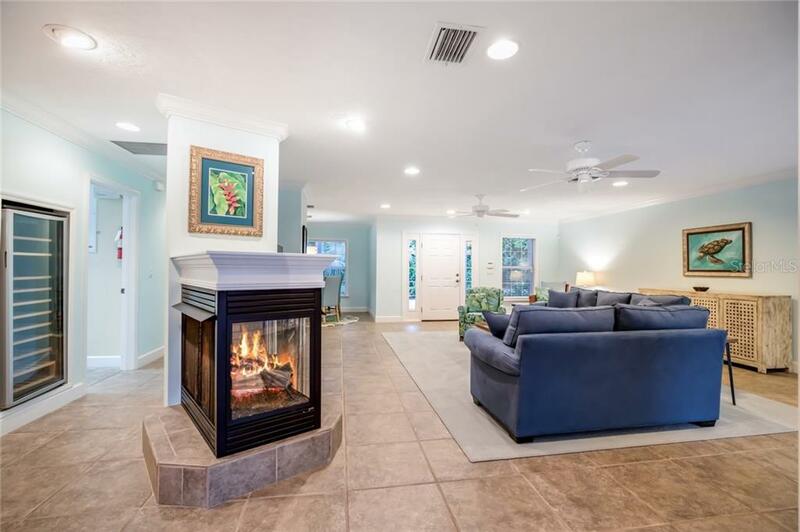 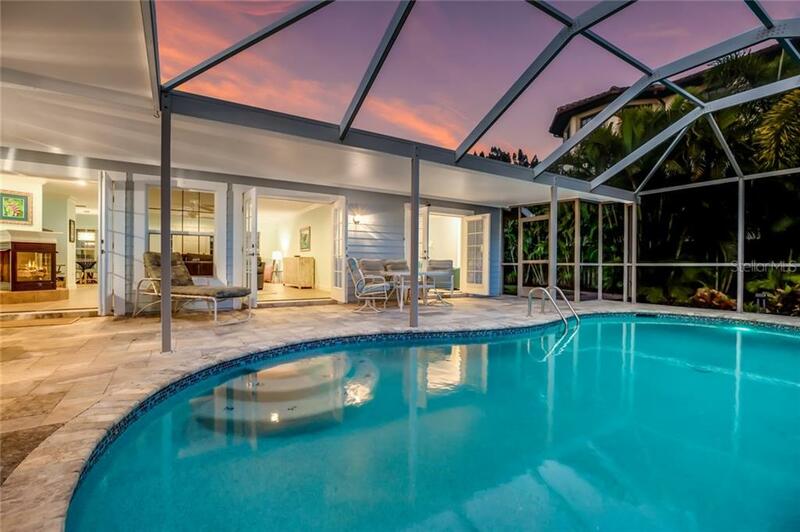 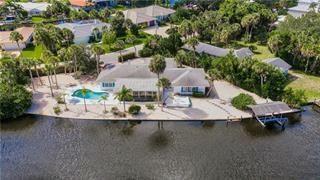 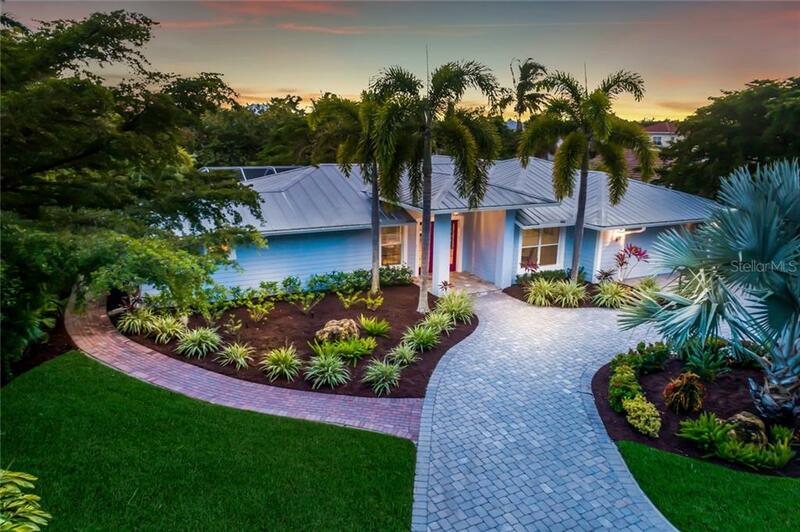 Explore this Siesta Key gem today and experience the ultimate in Florida waterfront living.